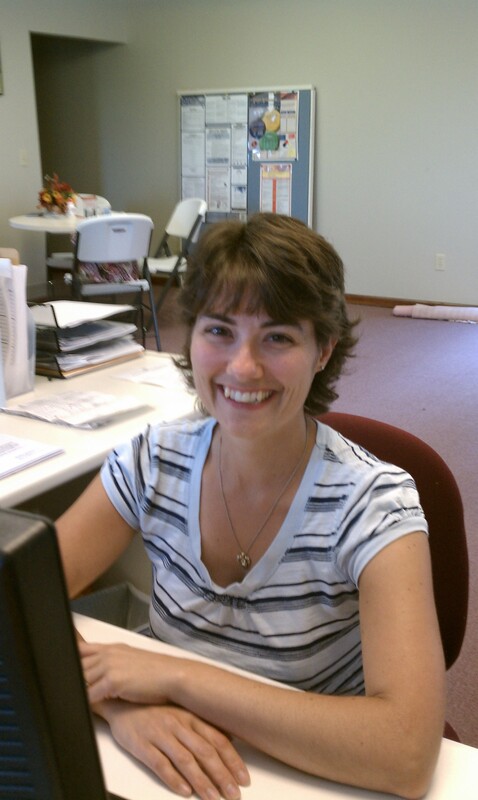 MJS Transportation, Inc. has been in business since 2003. We are located just 20 miles south of Fort Wayne, Indiana in the city of Decatur. 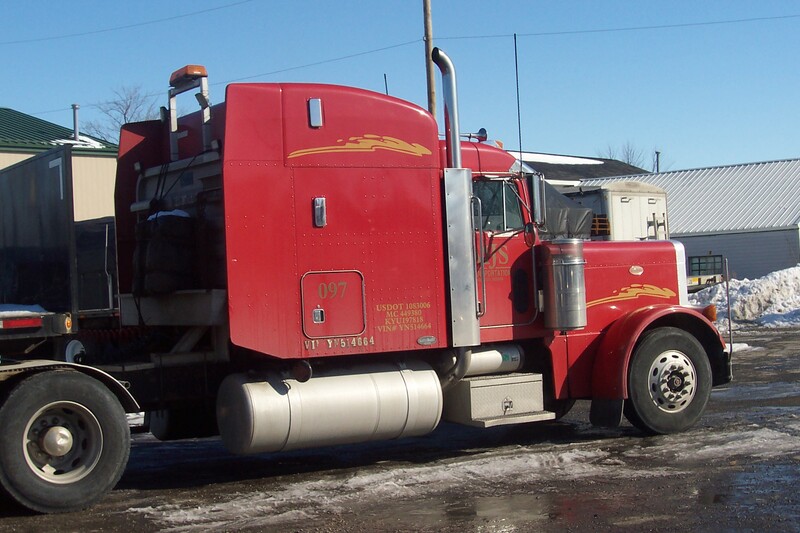 MJS Transportation, Inc. specializes in hauling over-dimensional and over-weight freight. Excellent customer service is our top priority, providing our customers with competitive rates, experience, and reliability. 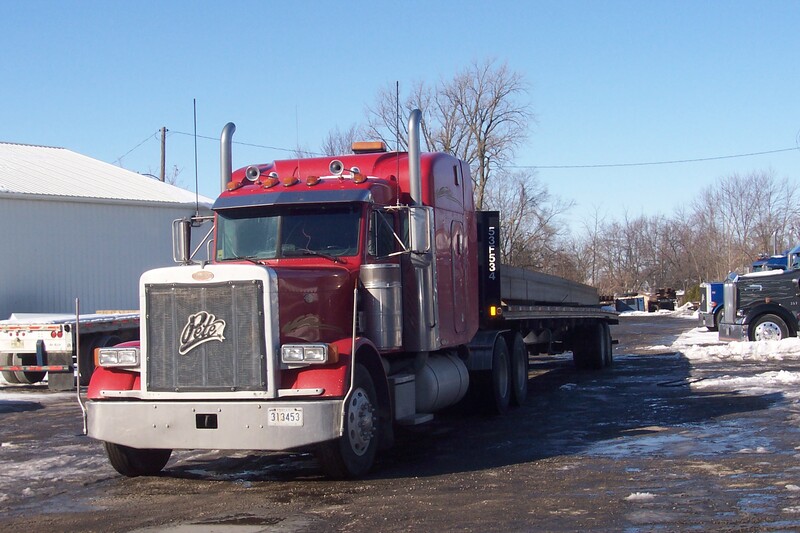 We have experience in hauling all types of flatbed, step deck, and RGN freight. Mark Schieferstein is the owner of MJS Transportation and MJS Logistics. 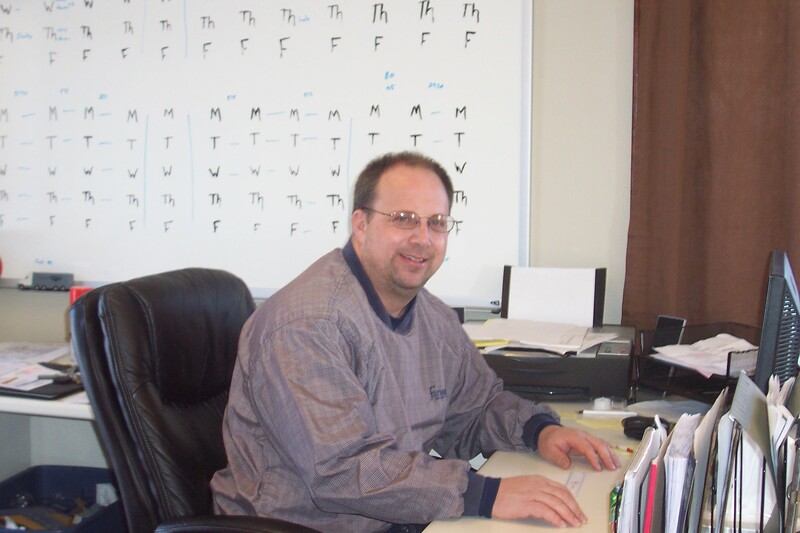 Mark is not only the owner, but handles all the daily operations and dispatching for his fleet. On call 24/7, Mark makes sure the loads get to their destinations on time and in a safe manner. His dedication and his active role in the operation of his company is why MJS Transportation is different than other carriers. Call or Click the link below for a Rate Quote! MJS Transportation truck hauling a concrete wall section. 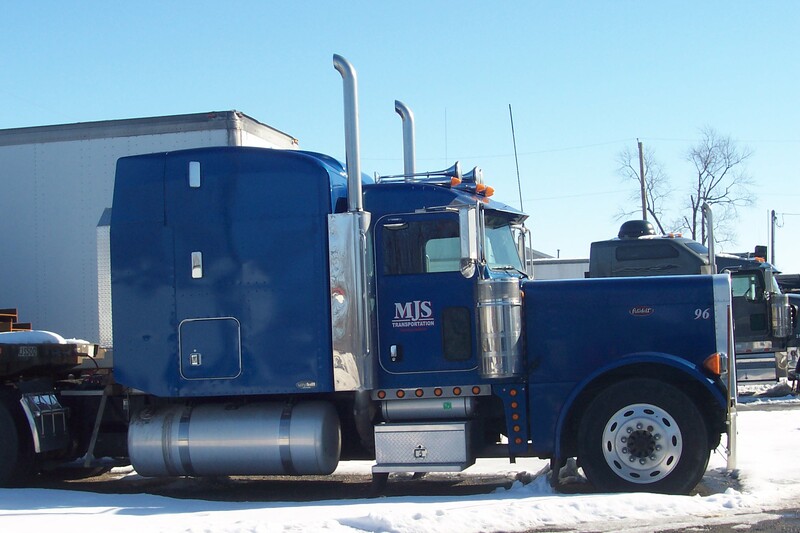 Owner: MJS Transportation, Inc. & MJS Logistics, LLC. Broker: MJS Logistics, LLC.